irinna denalo. 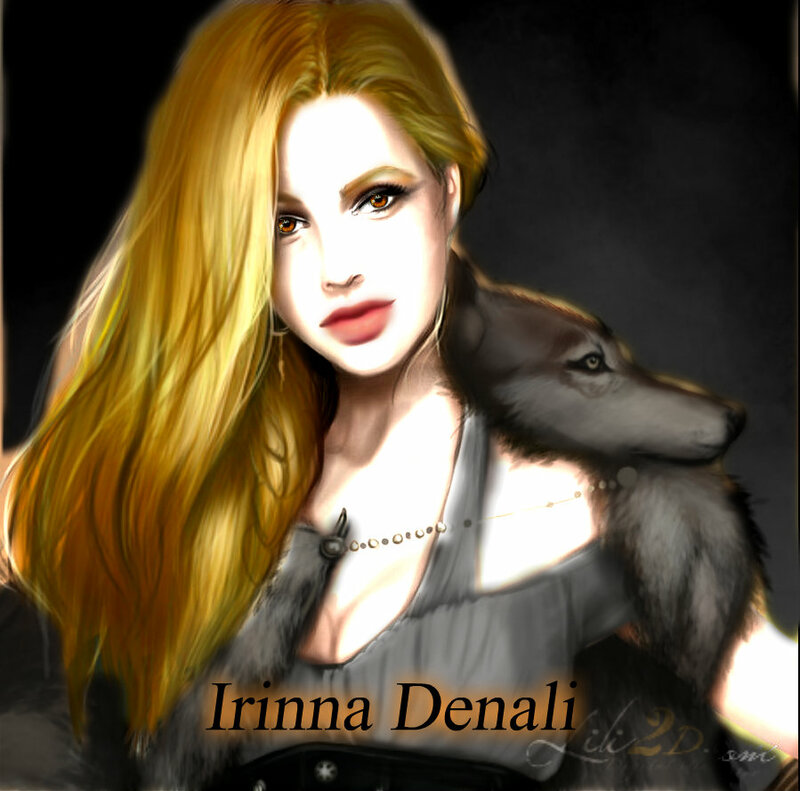 clan denali vampire reborn. HD Wallpaper and background images in the Breaking Dawn The Movie club.